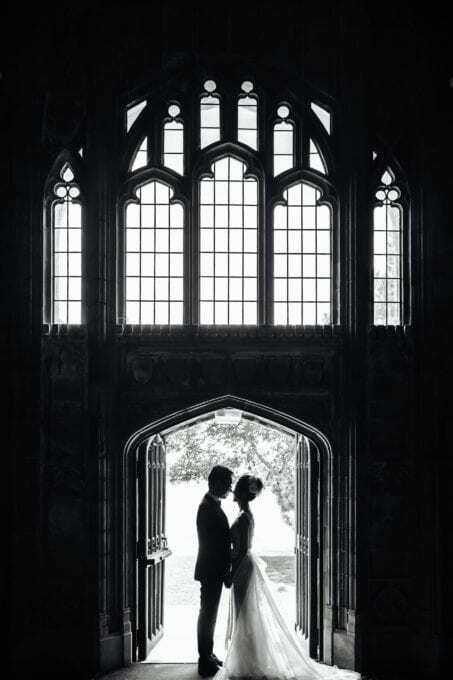 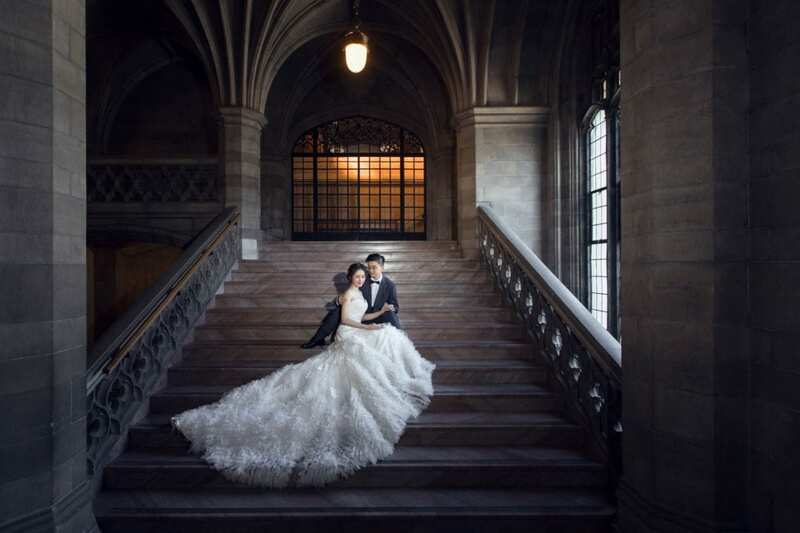 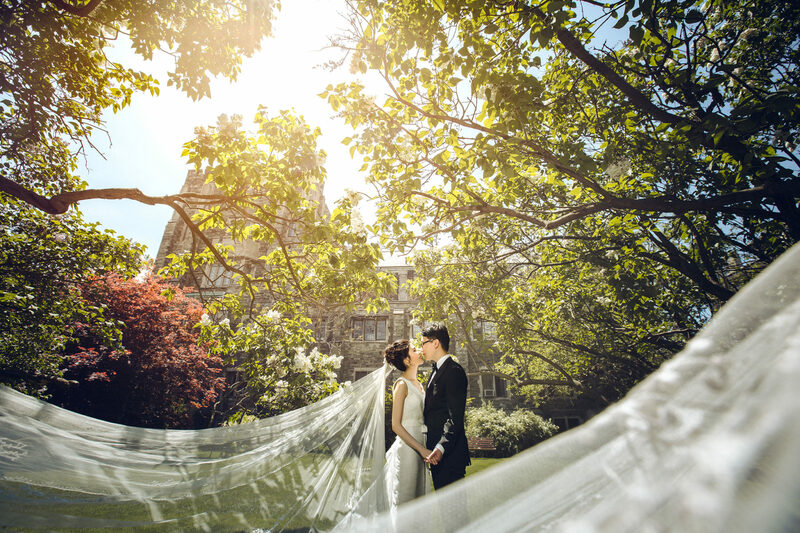 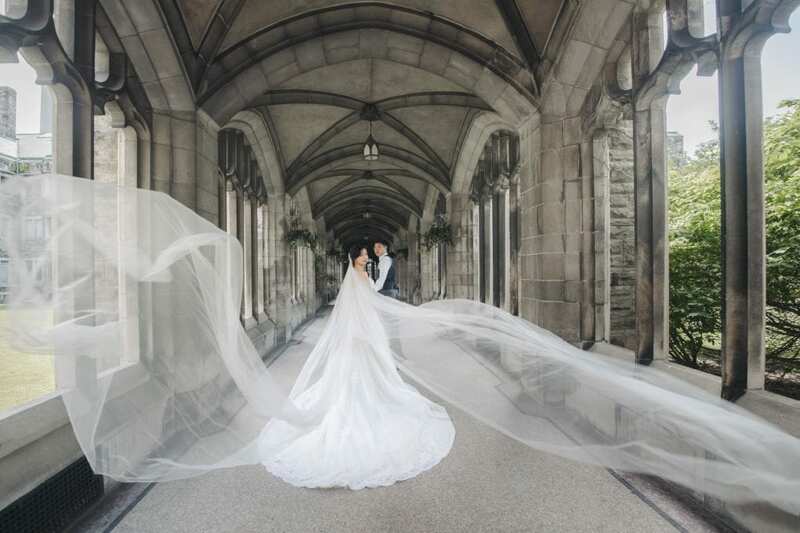 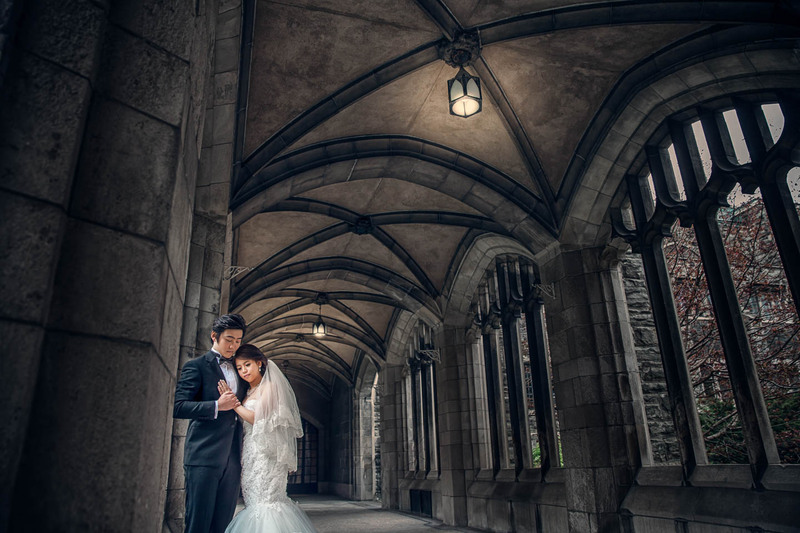 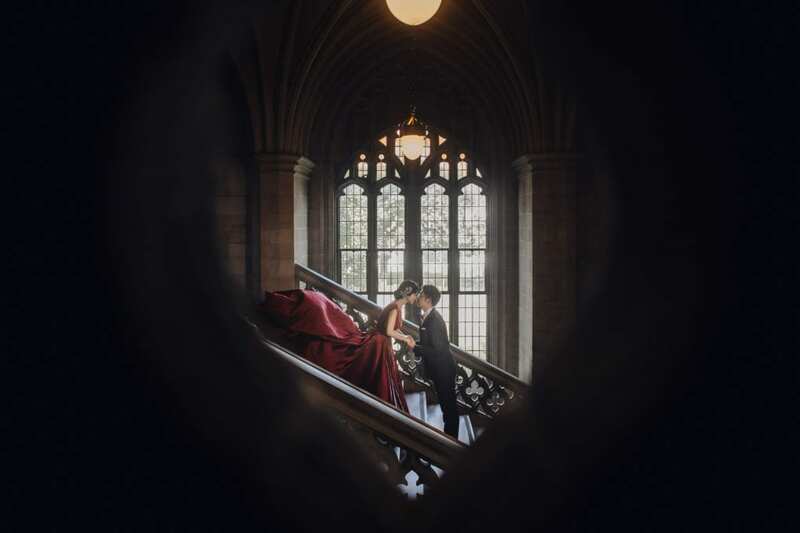 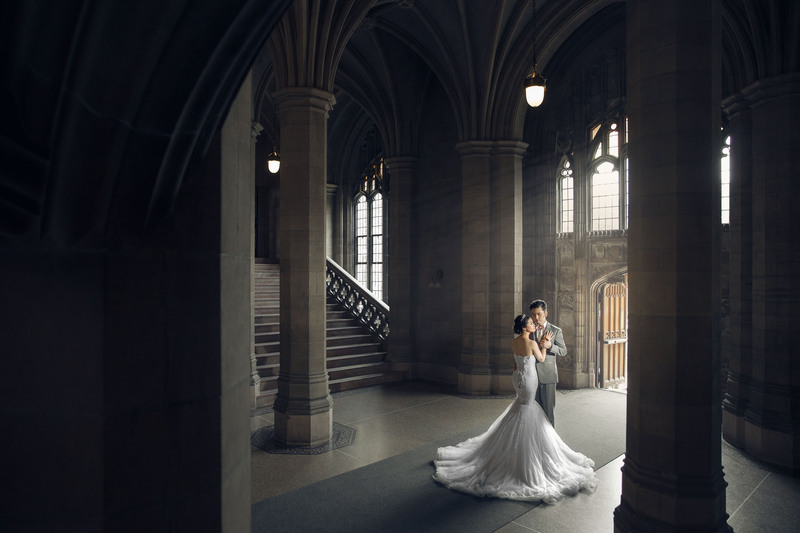 A lot of our couples that are getting married and have attended U of T, love the idea of having their ceremony or engagment shoot done at Knox College. 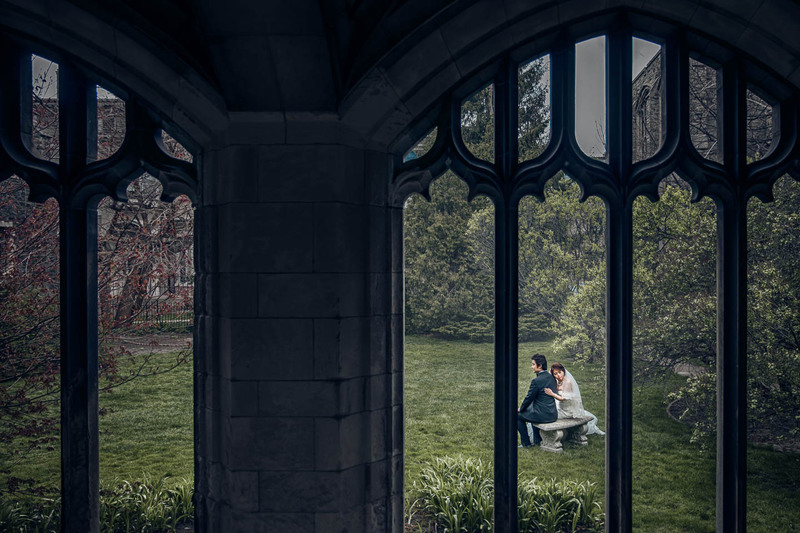 For a lot of couples this location is sentimental because it represents the location that they fell in love and spent their school years getting to know one another. 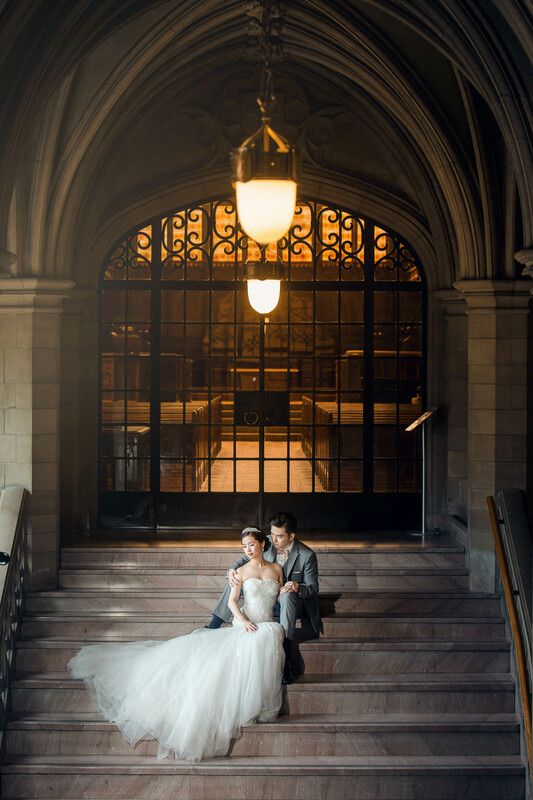 It’s the perfect way for them include this special location in their wedding album. 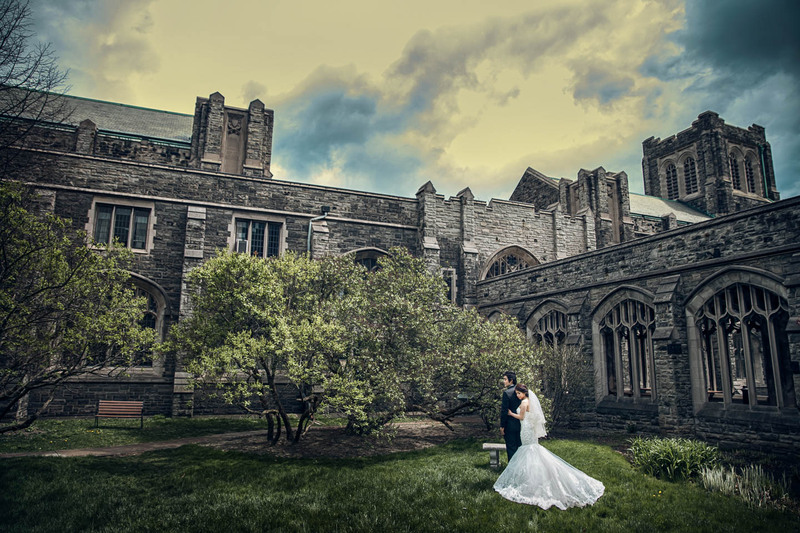 Some of the key features of the Knox College location is ofcourse the chapel which is one of the oldest in the city, its also the largest and the most detaild pieces of architecture in the area. 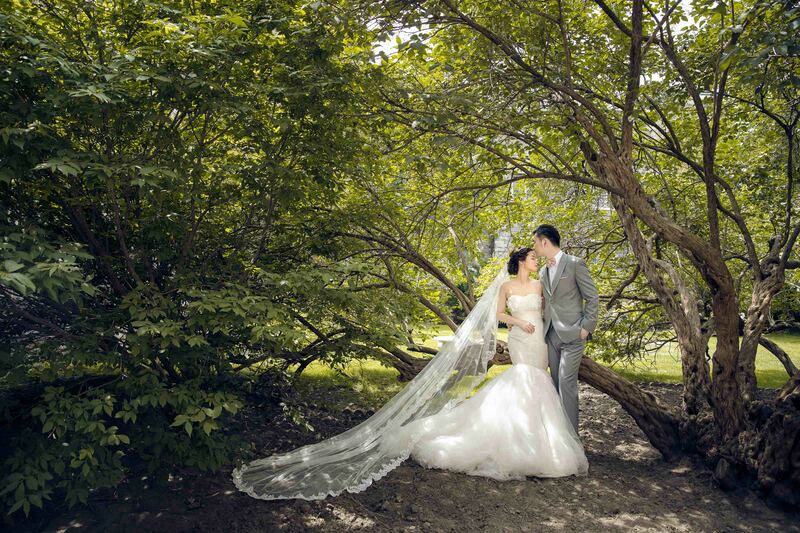 Having this as your background in your ceremony photos definetly helps to creat that fairytale wedding effect.The vast scenery of green landscape helps to bring some nature into your wedding photos which help to add colour and life. 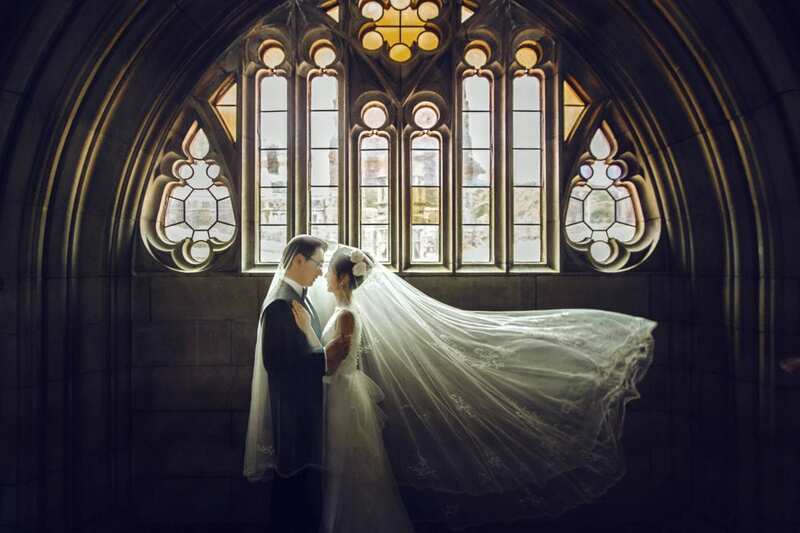 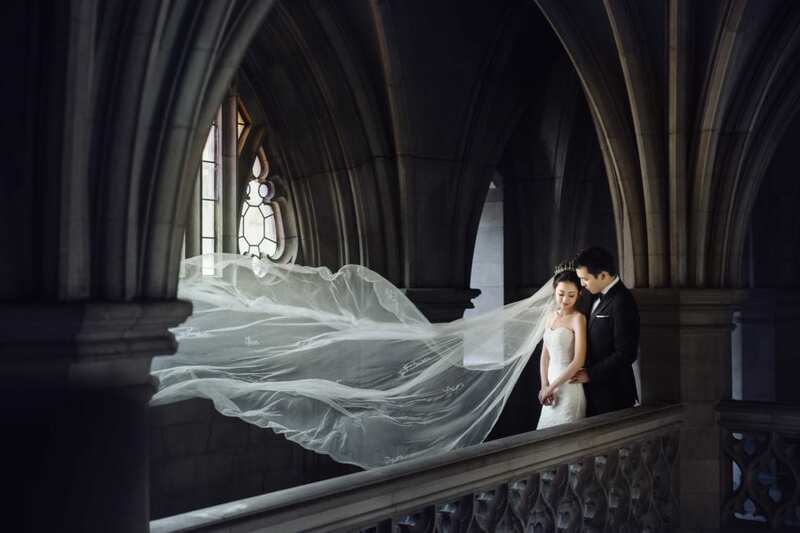 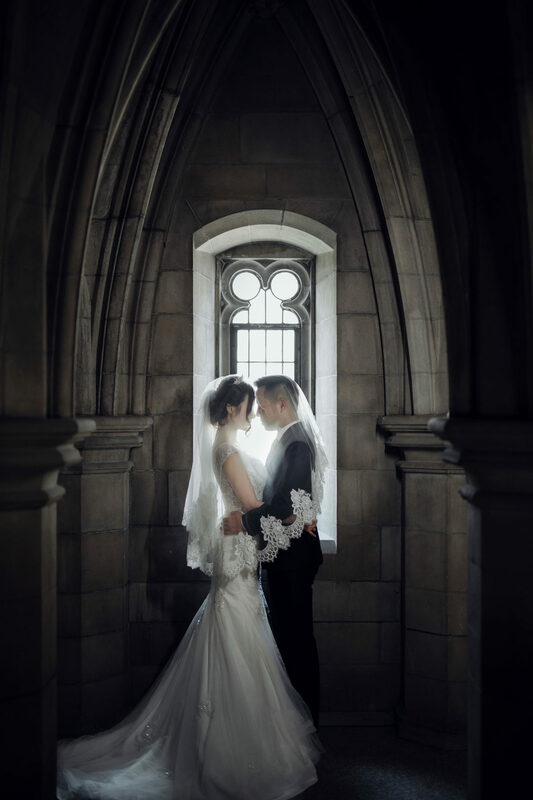 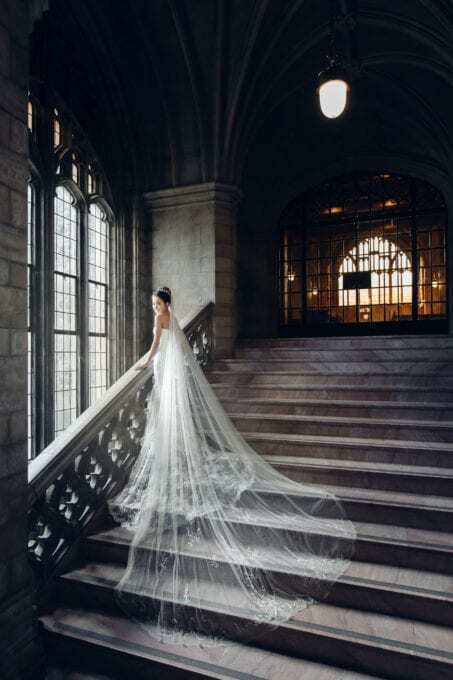 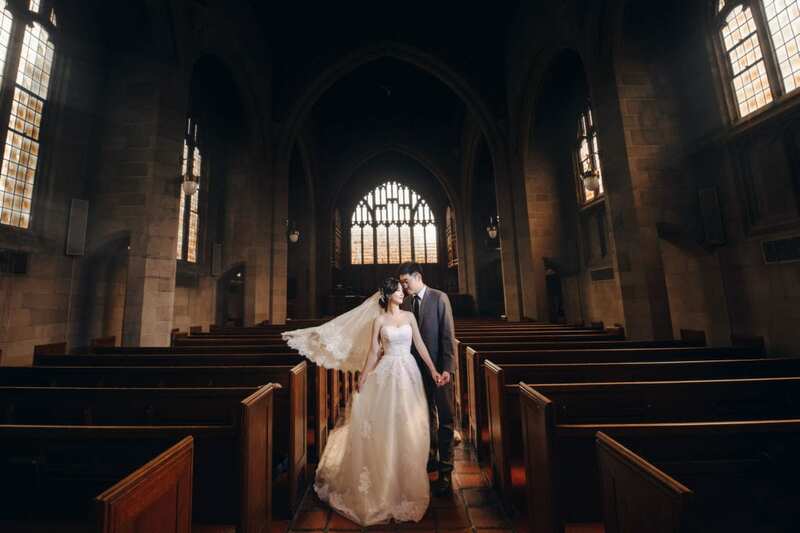 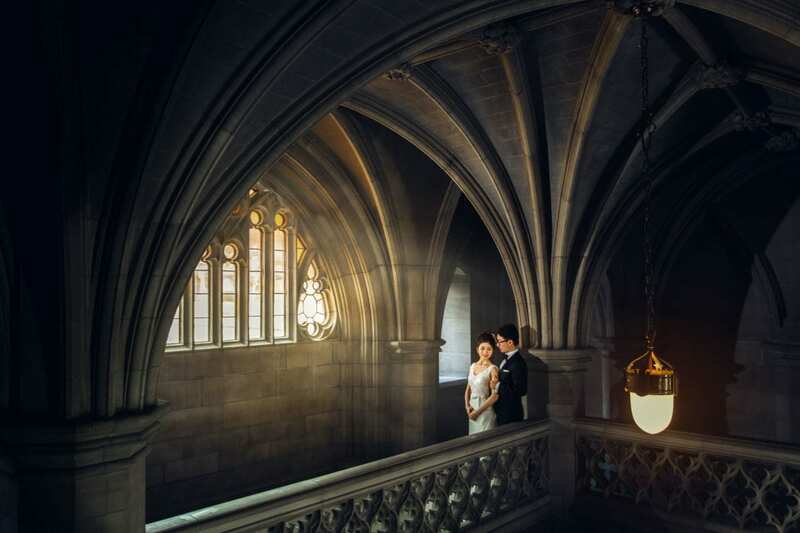 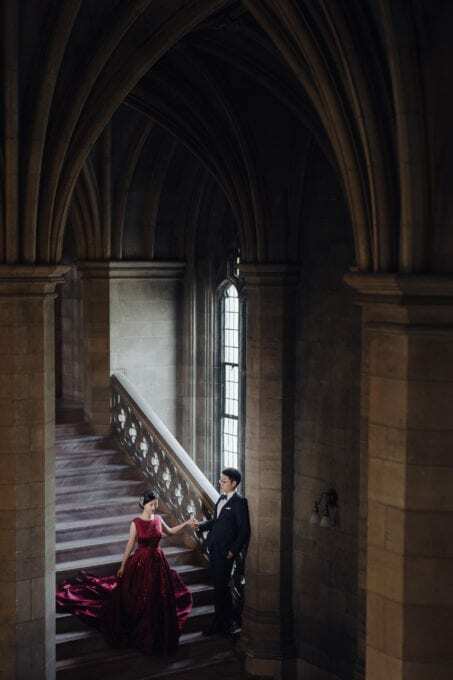 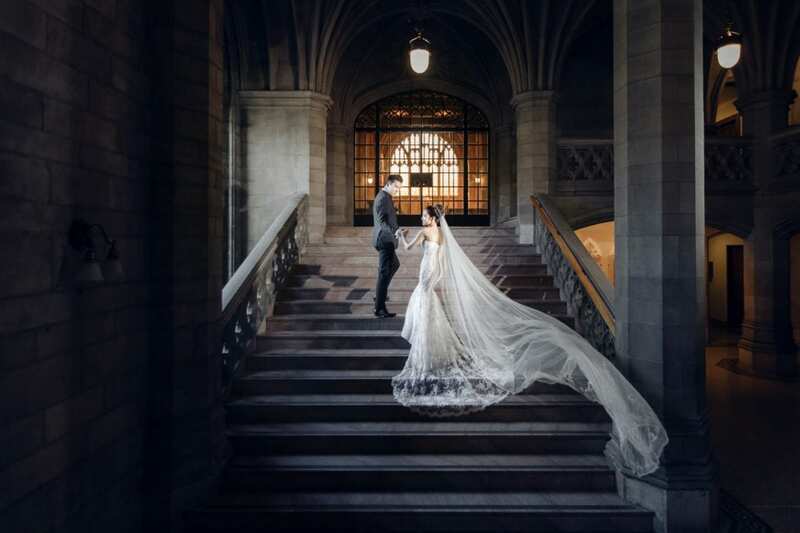 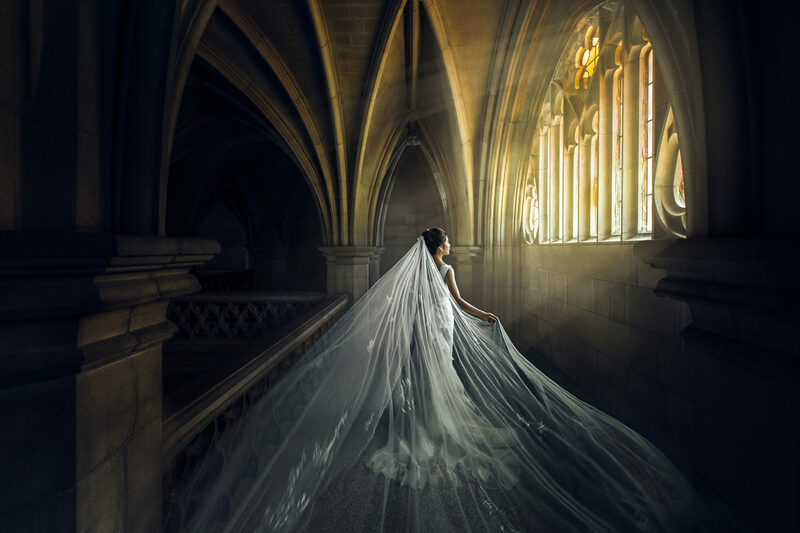 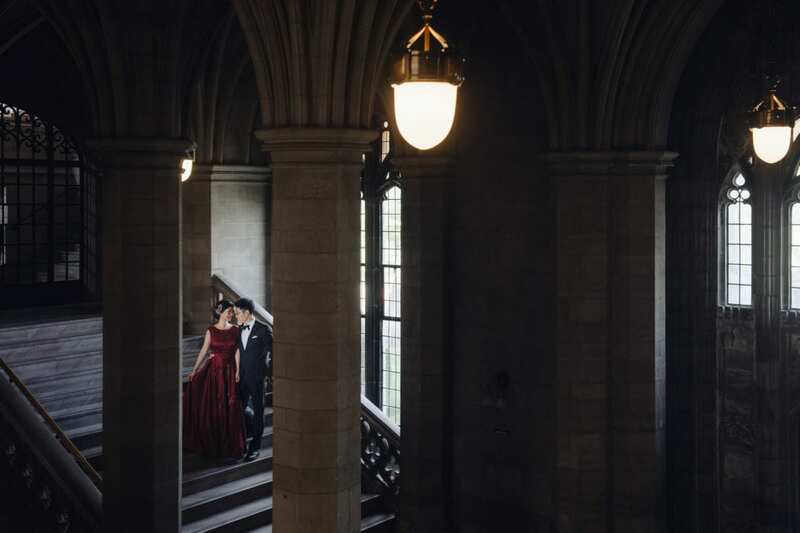 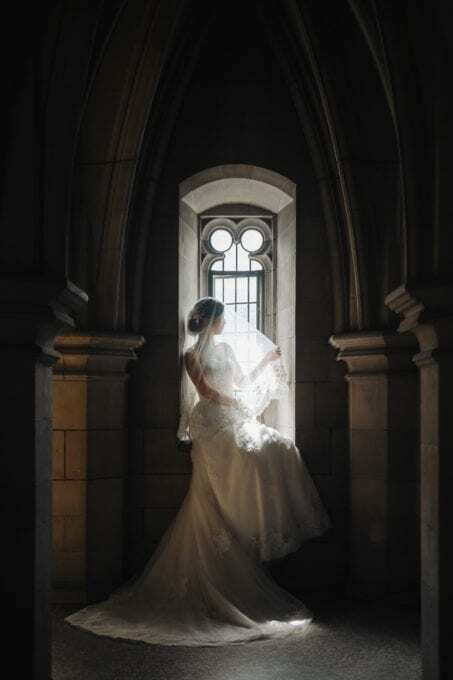 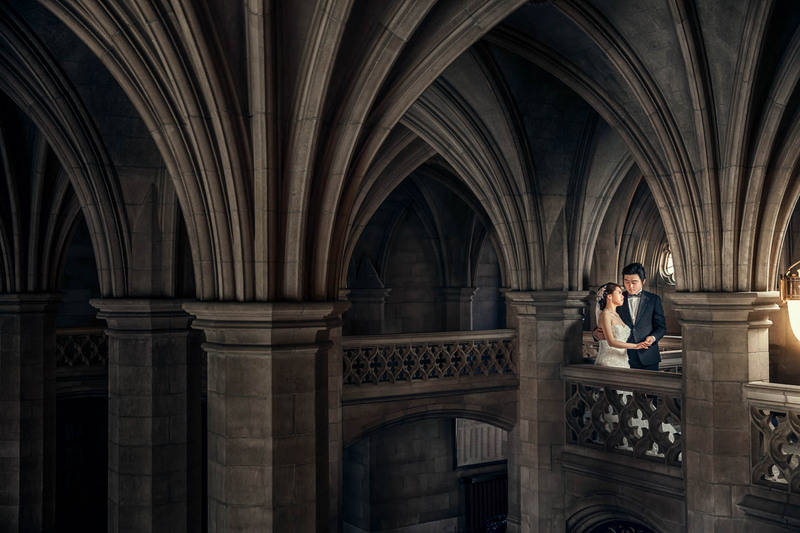 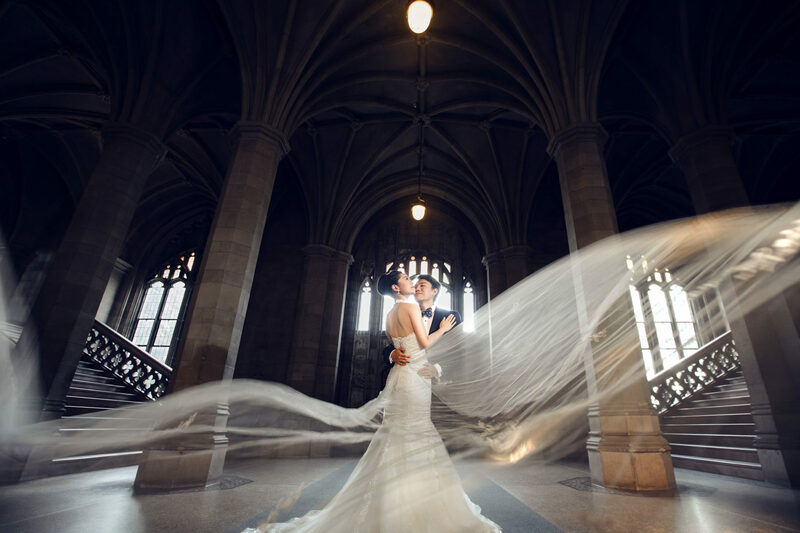 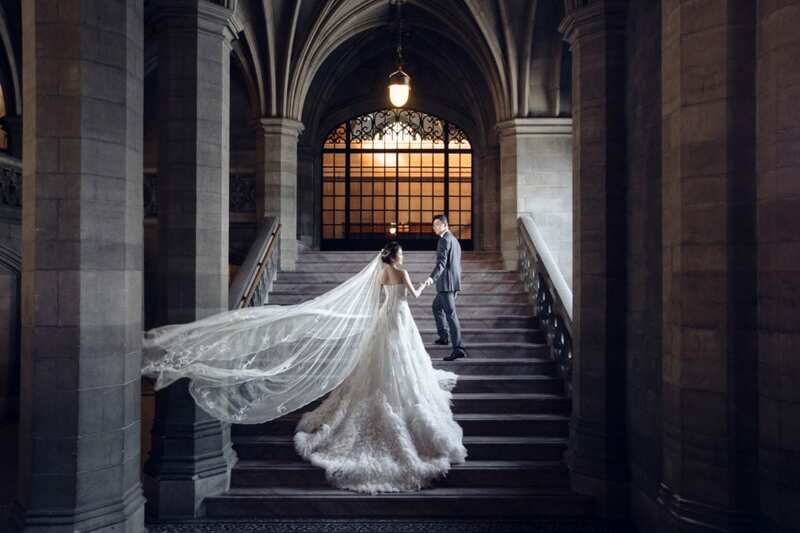 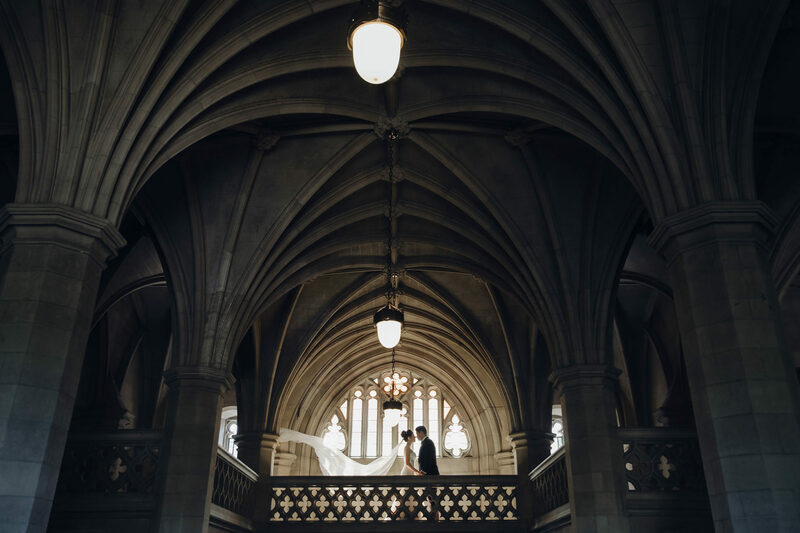 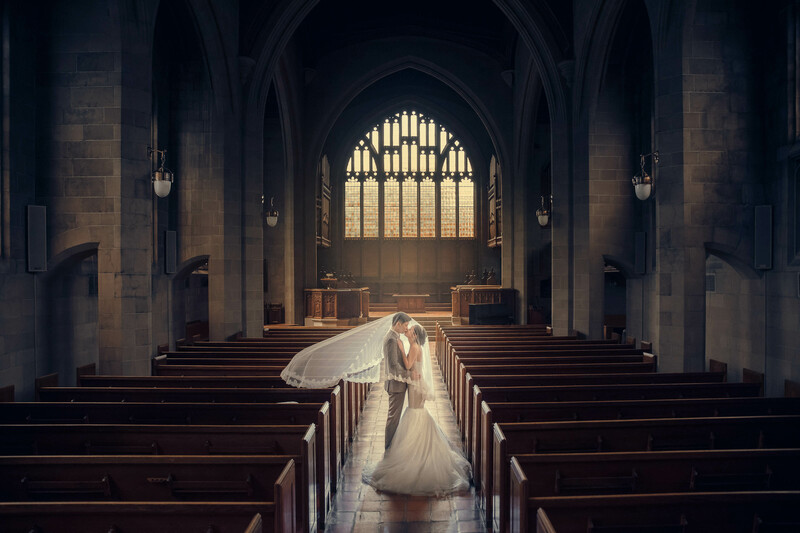 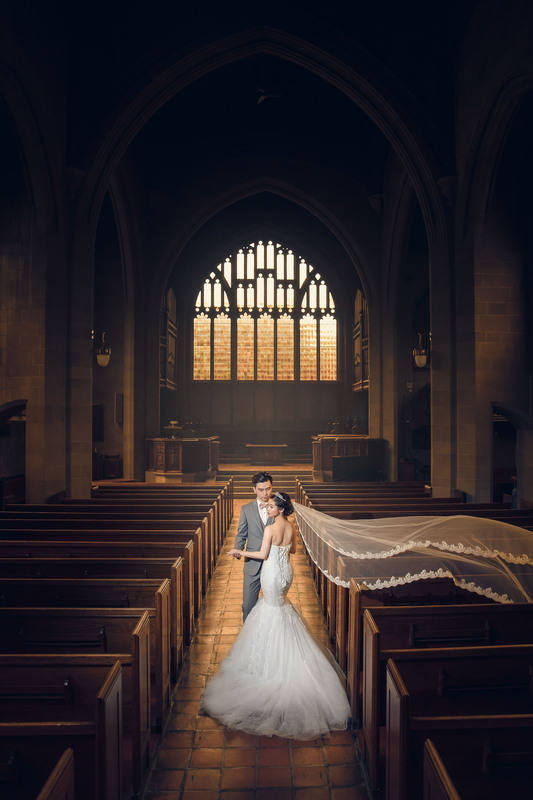 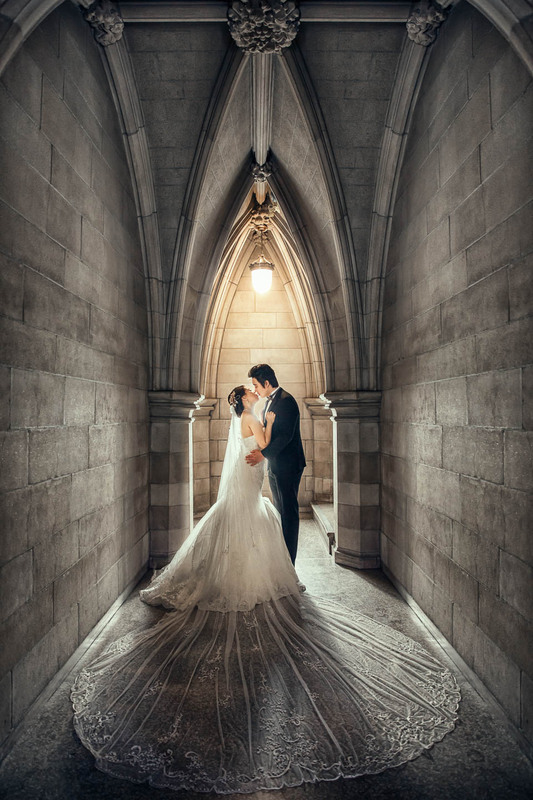 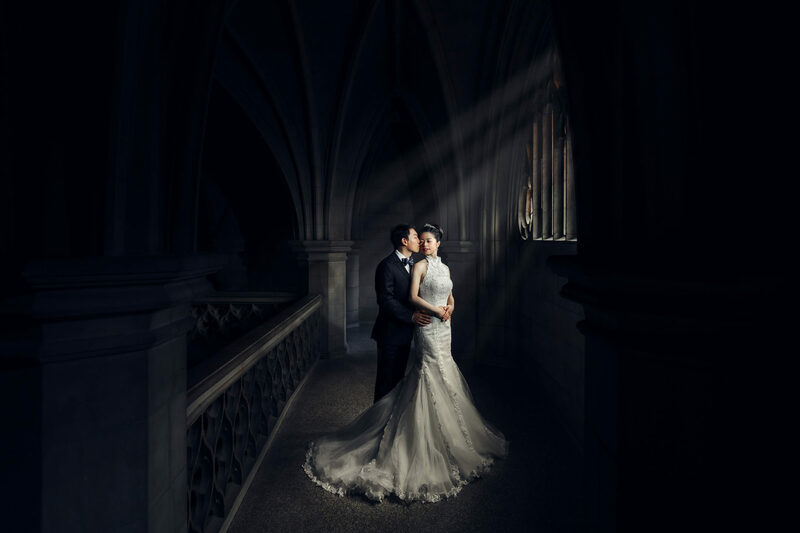 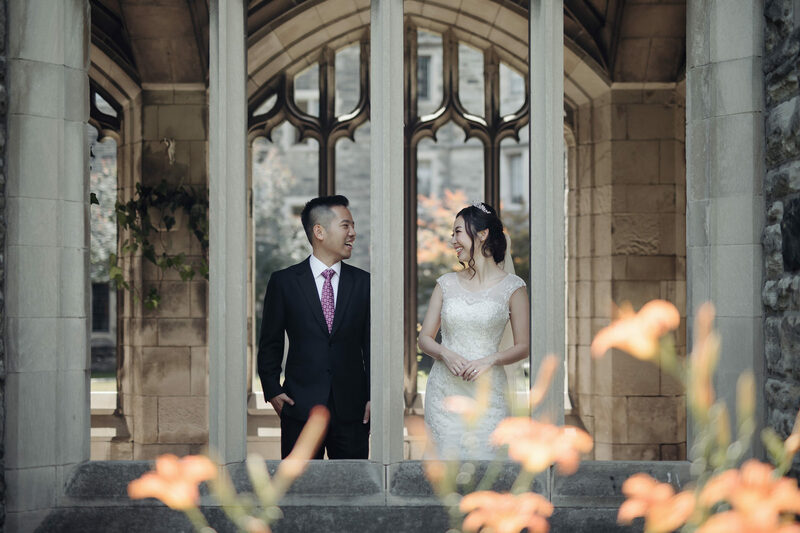 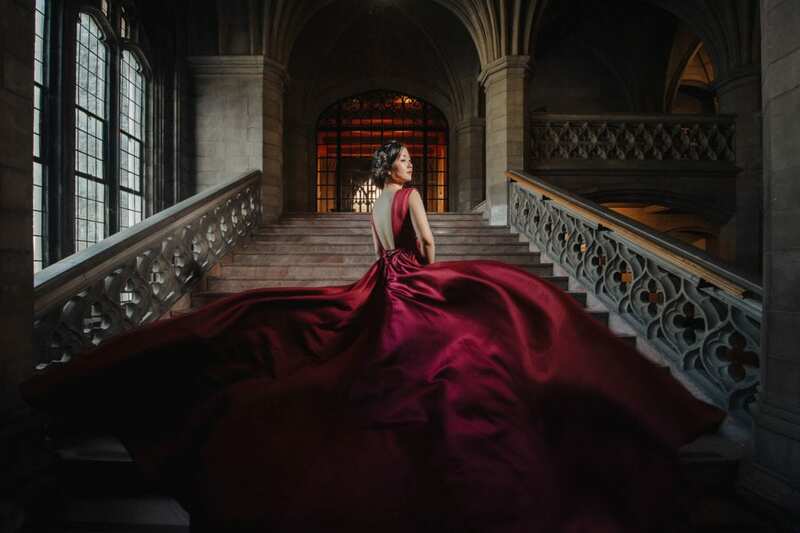 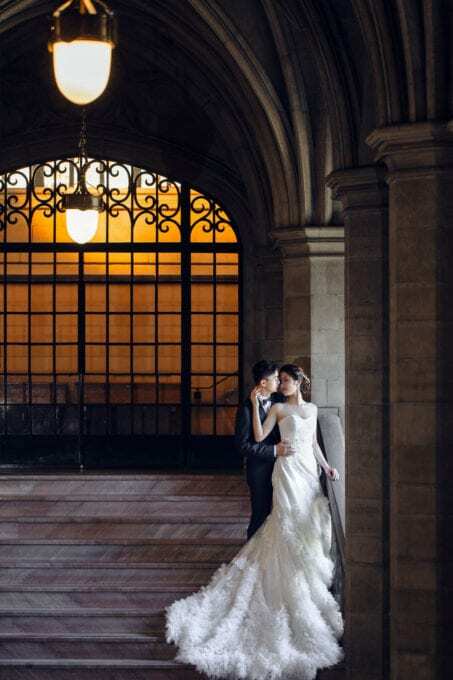 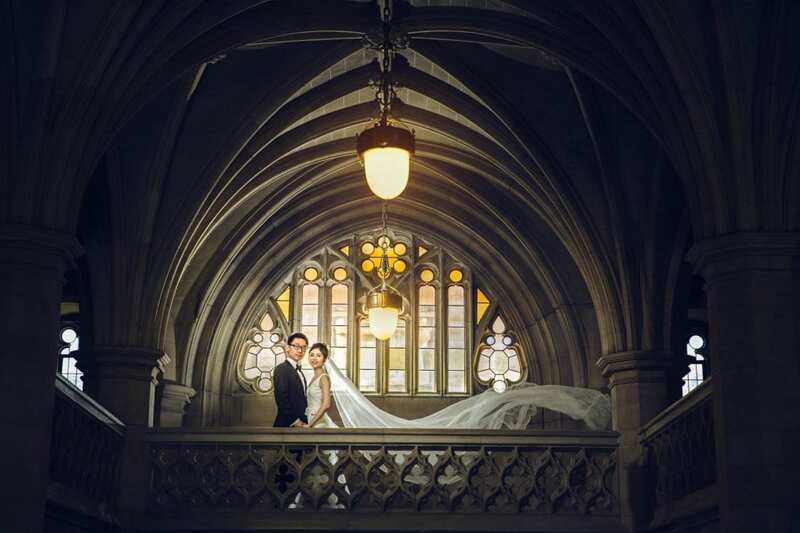 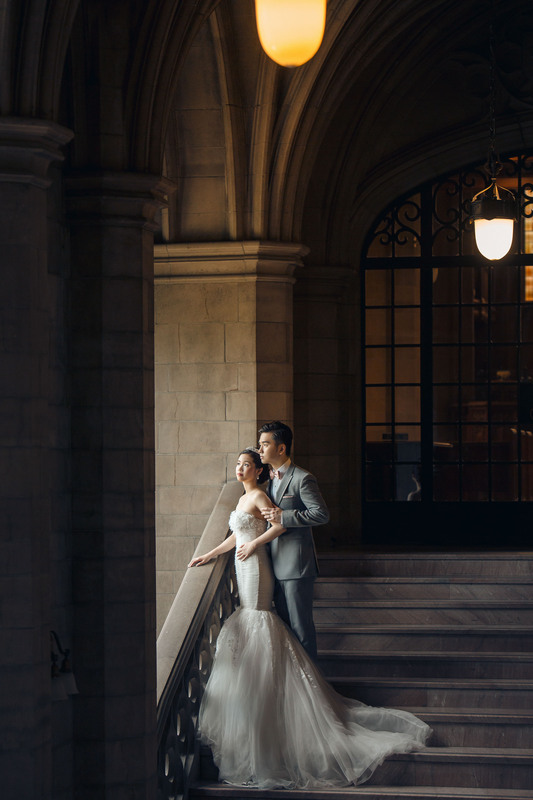 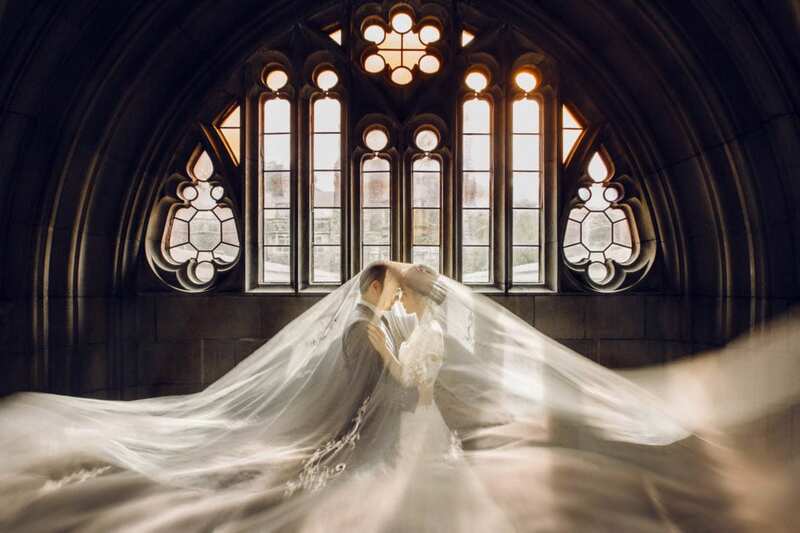 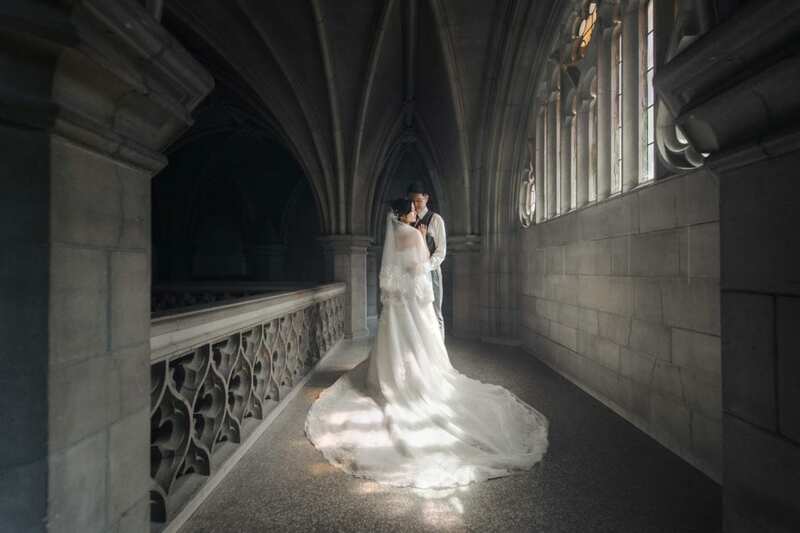 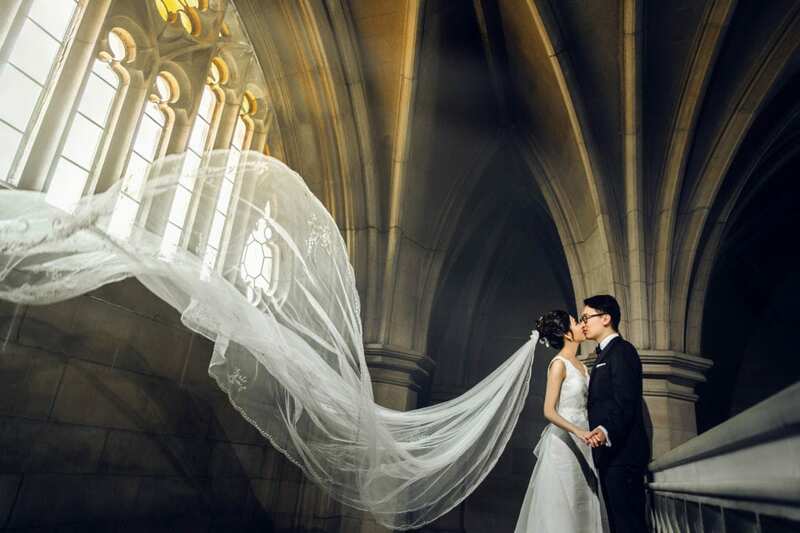 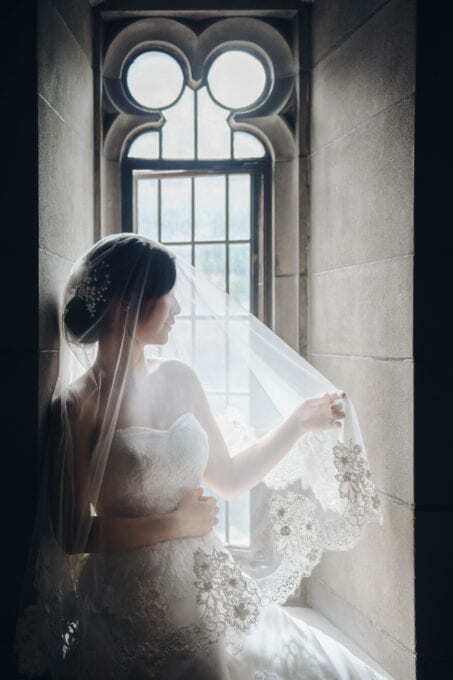 If you are thinking of having your ceremony or engagment shoot at the Knox College, take a look at some of our photos to see just how beautiful this location is.